Internal and external innovation management are an important part of our company philosophy. We run regular innovation workshops under the motto "ideas that inspire" which encourage creativity and imagination within the company. Within this framework, we work closely together with inventors and successful clubs as well as open workshops from all over Germany. We are especially interested in idea development and distribution assumption. 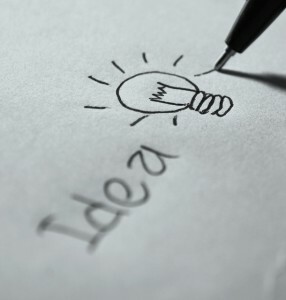 Or do you have an idea/invention/innovation which you want to realize? Talk to us! Our many years of experience, particularly in marketing innovative products, allows us to support your idea from prototype through to the final product, as well as assisting with the development and expansion of distribution channels.